The Artificial Intelligence usage was very limited before, but now it’s slowly becoming a part of our daily life. In the last few years, it was implemented into the multiple sectors including media, education, transportation, healthcare, gaming, finance, marketing, and now food. The food industry is getting involved in the AI technology rapidly. From selecting the products for the cooking process, from analyzing food’s freshness to detecting the cleaning level of the cooking space. Artificial Intelligence brings a lot of benefits to this industry as well. It can help to optimize operations, improve offerings, deliver a better customer experience and better products. That obviously will increase customers’ expectations for food to be always healthy and fresh even more. Besides that, the usage of Artificial Intelligence should stop the battle of finding the perfect mix of cost, taste, appearance and of course, healthiness of the food. That’s the main reason why food companies are investing a lot in safety and quality controls, as well as in storage, distribution, raw materials and ingredients. To find new ways to gain even more efficiency, the largest food companies are turning their heads to Artificial Intelligence. Food processing is difficult cause it always involves sorting of the large feedstock and careful inspection of the final products. As well as the constant maintenance of the storage, work spaces and equipment in very specific clean conditions. One of the most time-consuming processes in the food sector is sorting. For example, sorting potatoes by size can help manufacturers decide which ones would be great for French fries, potato chips or hash browns. Often vegetables should be sorted based on shape, size, and sometimes even, color. Also sorting vegetables and fruits in general help to decrease rejection by the retailers or consumers. Because of that, “TOMRA Sorting Food” develops sensor-based sorting solutions with machine learning capabilities. They are using different technologies that will be able to “see food the same way that we do” and sort it based on that. As the result, we can have better quality products. When the companies can have less hours of manual sorting or its’ complete elimination and less waste of food. 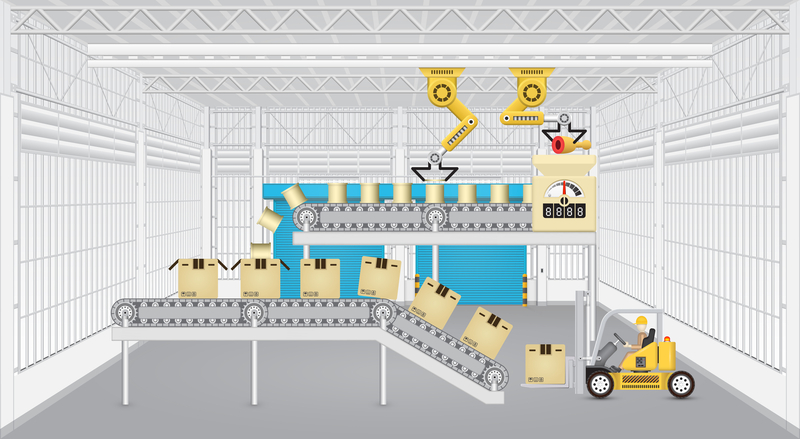 First of all, the usage of this automation can create a huge increase in speed, which means saving time, as well as a huge reduction of costs, which means saving money. And now it’s even improving yields. In the past, old automatic sorting machines were just focused on sorting the good food from bad. Now machine learning creates the capability to sort food for any necessity. Secondly, Artificial Intelligence also can help people to discover and choose new flavor combinations. Brands with the help of AI can find out what decisions they are making. AI can also test which combinations are the best for a specific product and make suggestions. This received data helps to get a feedback from the consumers. So the companies can find out what type of products or combinations people keep reordering and what flavors they actually like the most. Above all, these days a specific technology uses machine learning and special algorithms to model and create different flavor preferences and predict what responds they can provide. The Artificial Intelligence machines can also divide this data into demographic groups. As the result, companies can create new products that will match the preferences of the specific target. The food industry is complicated, because companies can offer endless variety of combinations of spices, flavors, products and ingredients. A huge variety of recipes can be created in different ways. But understanding exactly what customers want is a challenge, and companies are using Artificial Intelligence to help with that process. As an example, Coca-Cola has installed self-service soft drink machines. They allow customers to customize their own drinks and choose the combinations that they want and like. Customers can create hundreds of different drinks by adding different flavors to the basic beverages. There are some new apps, that help people stick to their routine by keeping them interested. Such apps act as a fitness coach. They learn about the food habits of the consumers to provide recipes and food suggestions. The most exciting part about these apps is that users can talk to it and tell what they have eaten. With the help of this received information, the app calculates the calories and make personalized advices. Seems like we have some good news for the fast food lovers as well. In the USA developers built a machine, which is capable to make around 400 burgers per hour. The device prepares burgers from scratch without any human help. So that, obviously, makes companies save a lot of money on workers and ensure faster delivery. Customer experience is one of the most important for any brand. Because of that, companies spend a lot of money on call centers and customer support. More innovative companies take it to the next level – using AI-based chatbots. With the help of these chatbots, brands can provide quicker and cost-effective help to their customers. In the food industry, companies are using Artificial Intelligence to improve the production process and products’ quality. In the process of production it is very important to inspect every product. Only humans were capable of doing that in the past but not anymore. Automatic systems are now able to make it in seconds. In the process of the product development, the potential of combinations is infinite. Finally, AI is helping companies to analyze consumers’ choices. What flavors they like the most and create different flavor combinations that could be most appealing. 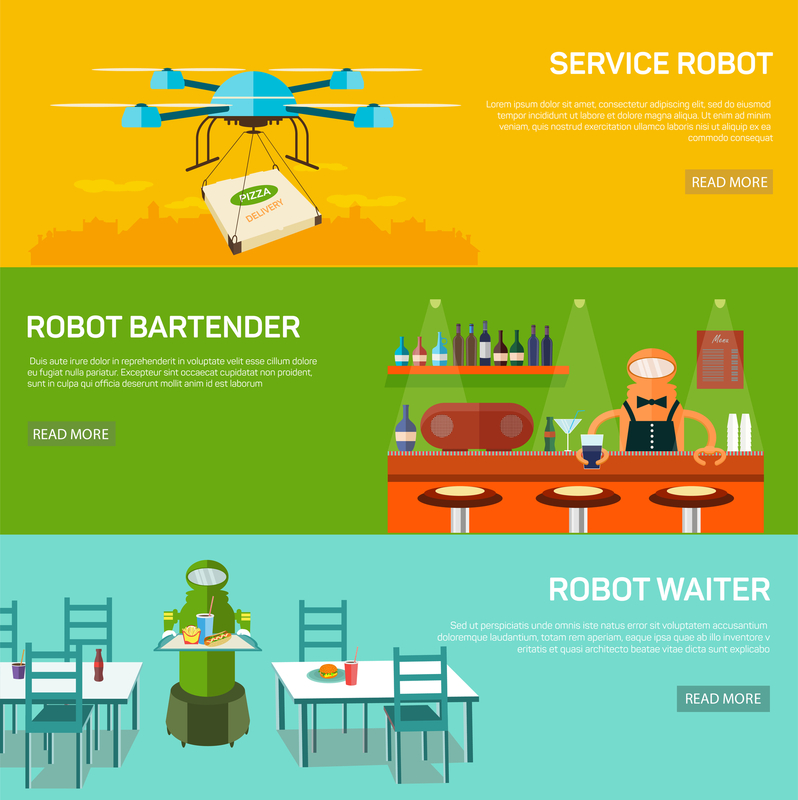 These are only a few examples of AI in the food industry. As the technology is evolving very fast, we expect to see many more in the near future. Startup Creator turns ideas into tech and provides everything you need to create your startup - at minimal costs. Startup Creator realizes your IT projects and provides companies in the tech sector with exactly what they need to have long-term success in the market. 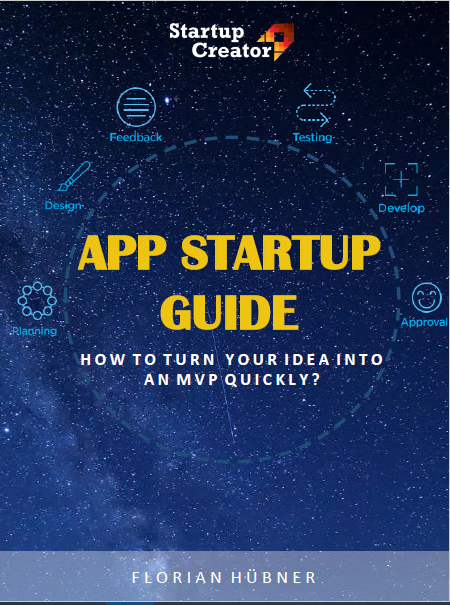 Sign up for our newsletter to stay tuned for the most recent news & updates around Startup Creator and get a free E-Book copy of our App Startup Guide!